Wow the New Movie, "Paul, Apostle of Christ" is now in theatres and receiving great reviews. 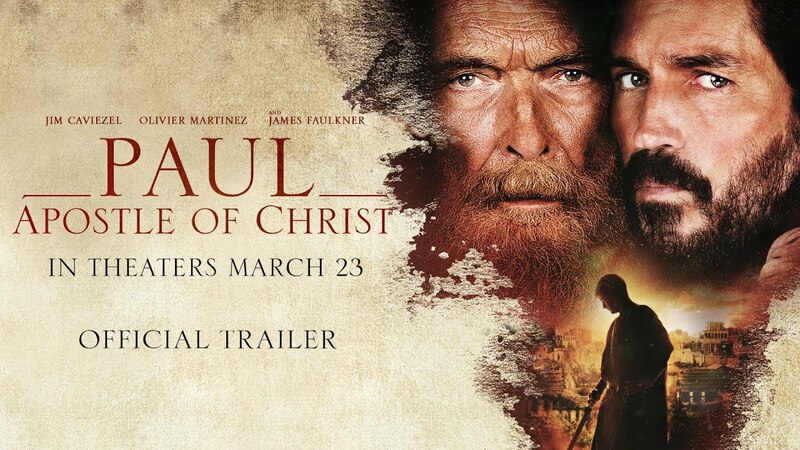 This Faith based movie has a long list of famous Hollywood actors including Jim Caviezal, of The Passion. This is a historical drama that is worth the view during this season of Lent.